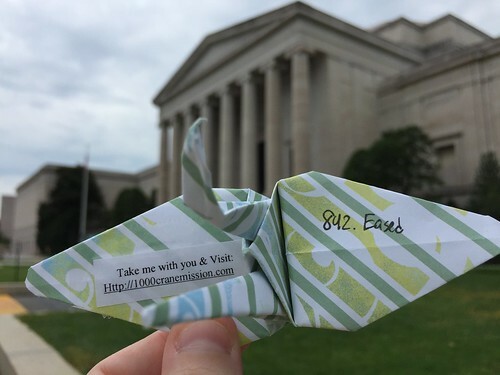 Having never been to the National Gallery of Art, I certainly wanted to take a walk through. That said, even with a map, I managed to get terribly lost! I think I only saw maybe about a quarter of the bottom floor before getting so lost and unable to find another gallery room or set of elevators to go to the top floor. I accidentally managed to be descending and entering the east building!